When looking to make improvements around the home, it’s easy to assume that some things can’t be changed. The toilet is something everyone uses, but many assume its design to be a generic one that applies to all households. Of course, we’ve all seen different examples of toilets when visiting office buildings and hotels, but are these types of designs limited to corporate buildings? The fact is that the design of our home is becoming more bespoke every day, and the humble toilet is given a new lease of life thanks to affordable and innovative products such as the wall hung toilet. 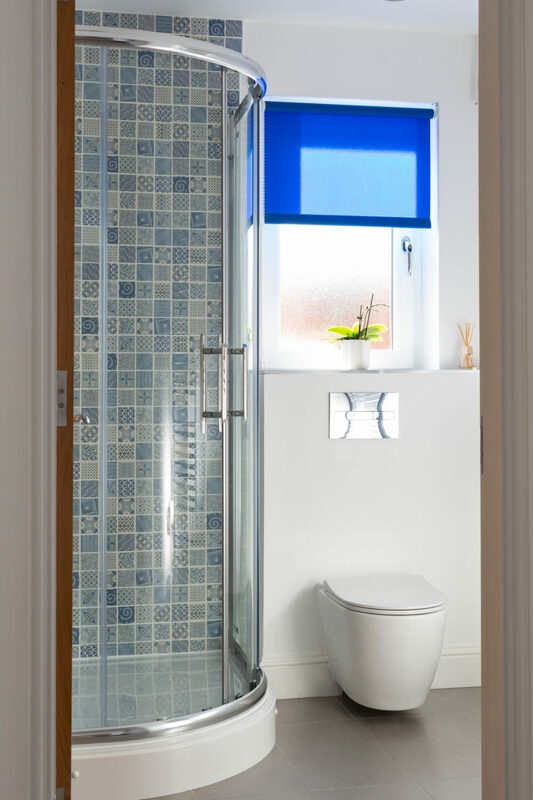 As well as offering some original aesthetically, the use of a wall hung toilet can also offer several benefits, including the following examples. Cleaning the bathroom can be problematic at the best of times, but it isn’t made easier by the presence of a close-coupled toilet, which offers several crooks and crannies for bacteria to form. The design of a wall hung toilet is minimal, ensuring that when it comes to cleaning, there are fewer obstacles to contend with. Although plumbing is an integral part of every home, that doesn’t mean that we should have to see it every day. The great thing about wall hung toilets is that all the plumbing is behind the wall. Don’t worry, should you need access to the cistern, then access can be gained via the use of an inspection panel. Regardless of how big our bathroom is, it makes sense that we want to get as many benefits from the space available as possible. This can be especially true for those looking to add space to a smaller bathroom. Not only does a wall-hung toilet allow for a minimalist look, but it also ensures that free space isn’t taken up by a bulky close-coupled toilet. A great idea in our head doesn’t always translate well in reality, especially if there are obstacles hindering our vision. Although there will still be limitations in relation to design, there are a lot more options available than what would be available if a ground-mounted alternative is used. Regardless of whether you’re looking for a classic rounded design or a sharper modern iteration, there should be little reason as to why you can’t achieve the vision you’re aiming for. If you’re considering the concept of a wall-hung toilet, or just want some more advice as to what options are available in relation to your bathroom design, then why not contact Mihaus today to discuss your requirements in more detail. As well as being able to help with your bathroom requirements, it can also discuss any other requirements you may need, such as kitchen planning and flooring options.